Walt Disney’s most favorite place in the world was his Magic Kingdom- DISNEYLAND. He loved showing it off to his guests, exploring every nook and cranny and dreaming up ways to improve it. As the only Disney theme park fully designed and personally built by Walt Disney himself, it holds a special place in history. 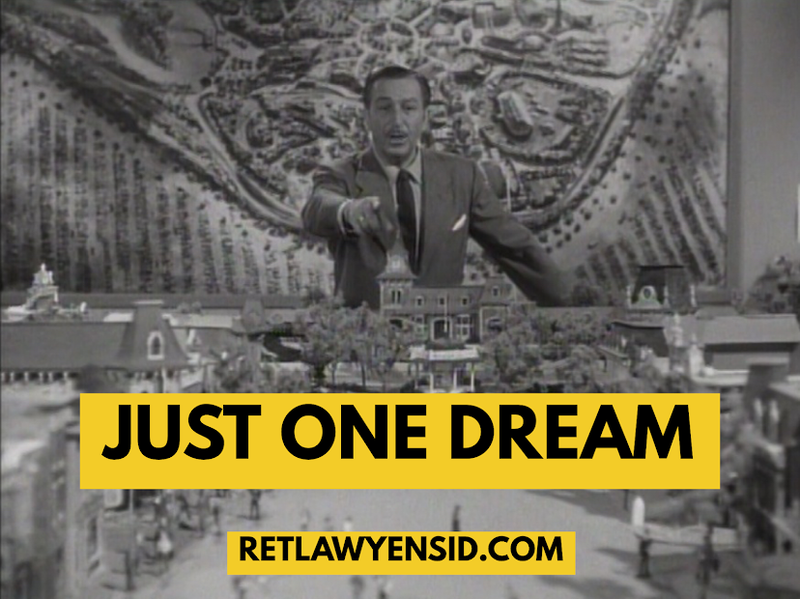 It is the physical manifestation of Mr. Disney’s dreams and hopes- his magical gift to the world. For those of us who enjoy the entertainment that Walt Disney’s company still provides to billions the world over, we probably owe DISNEYLAND our gratitude; the magical park out in Anaheim brought Walt Disney Productions the strength and stability to grow into the massive entertainment company it has become. On many occasions, Walt Disney was seen around DISNEYLAND just staring off into the distance. Park staff knew better than to disturb him when they saw him deep in thought; it was during these times that he was dreaming up new ways to expand his beloved DISNEYLAND.